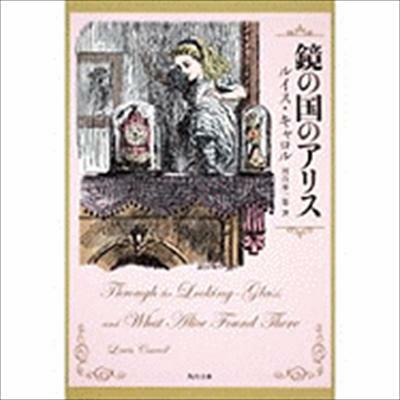 Japanese edition of Through the Looking-Glass by Lewis Carroll. Reprint of the timeless tale, a chess game sequel to the Alice's Adventures in Wonderland story. In Japanese. Distributed by Tsai Fong Books, Inc.